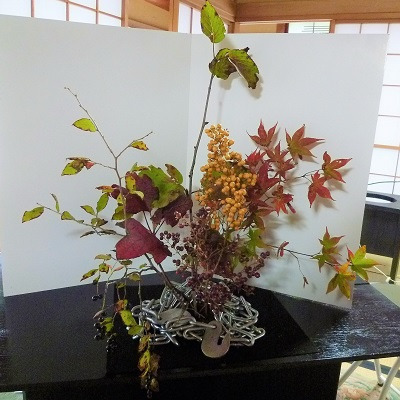 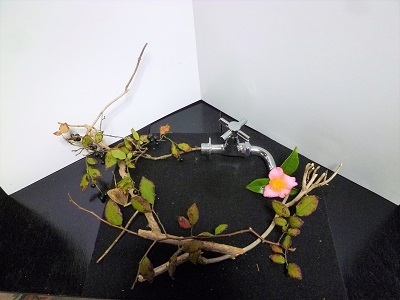 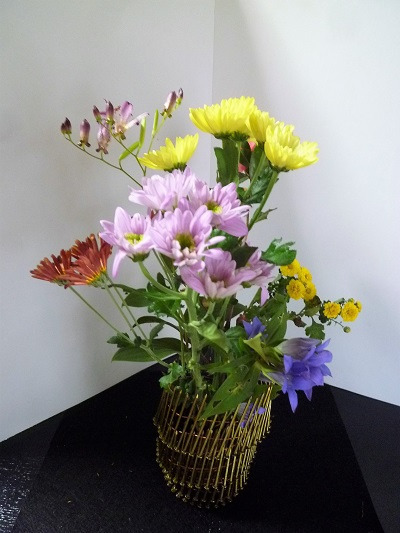 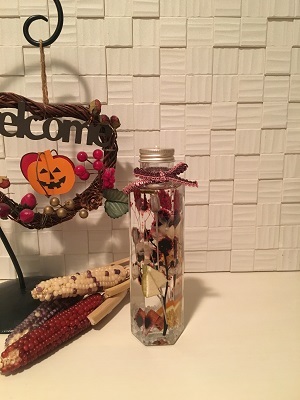 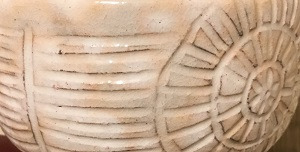 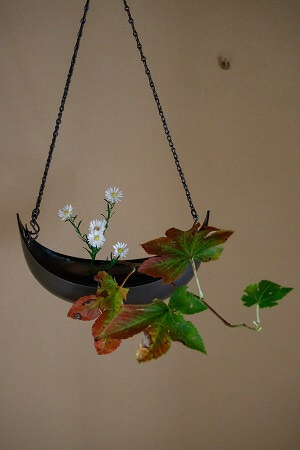 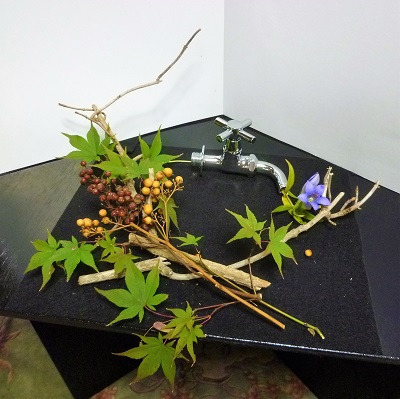 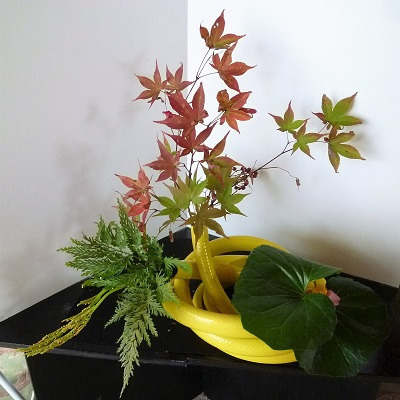 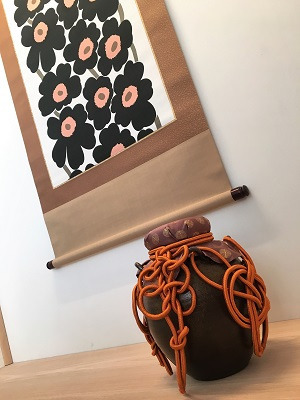 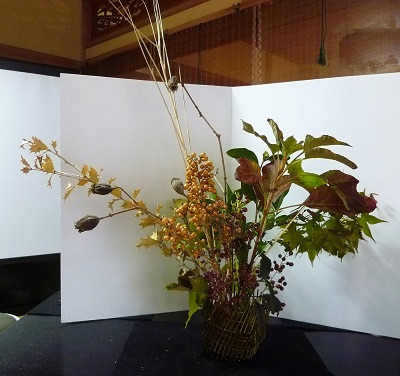 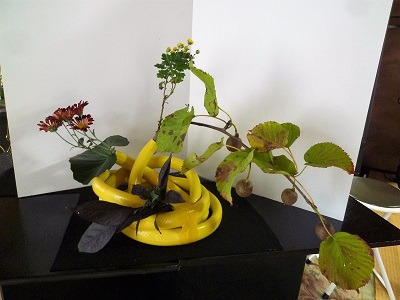 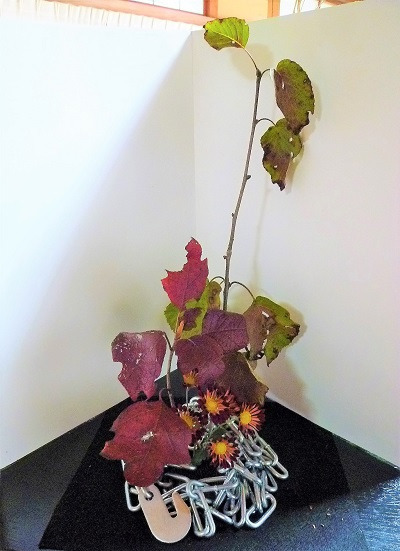 ◆On November 17, we hold a workshop for foreigners only. 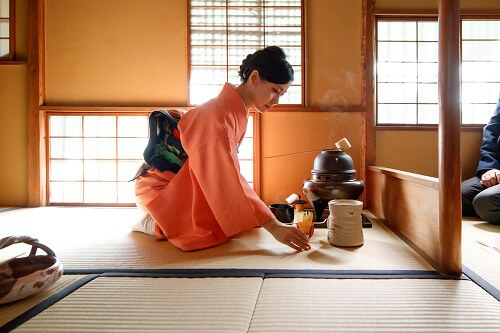 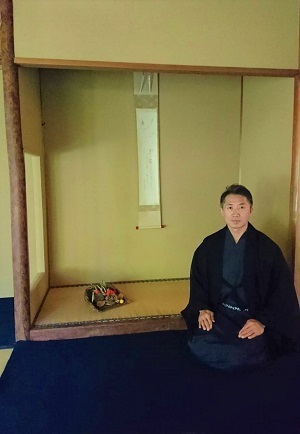 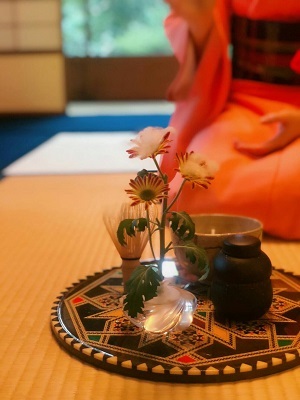 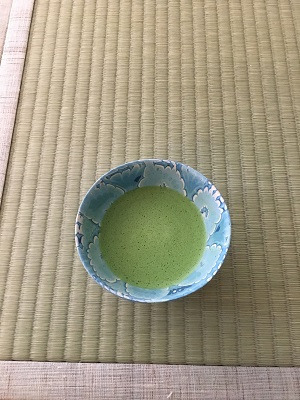 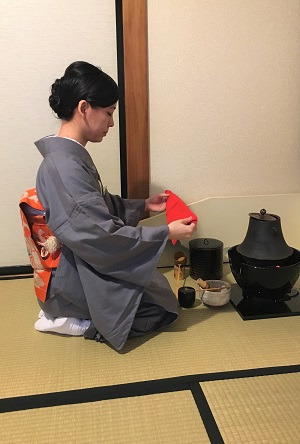 Interested in the Japanese tea ceremony but don’t know where to start? 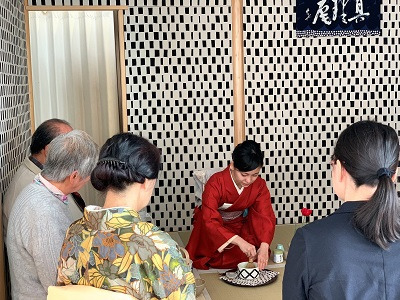 Feel intimidated by all the etiquette? 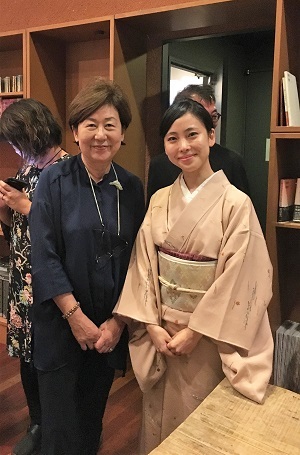 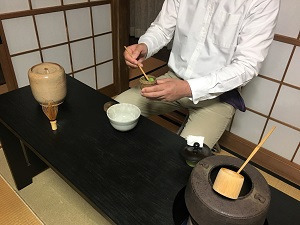 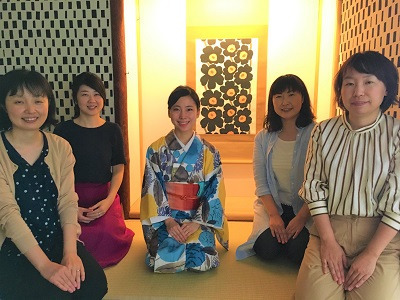 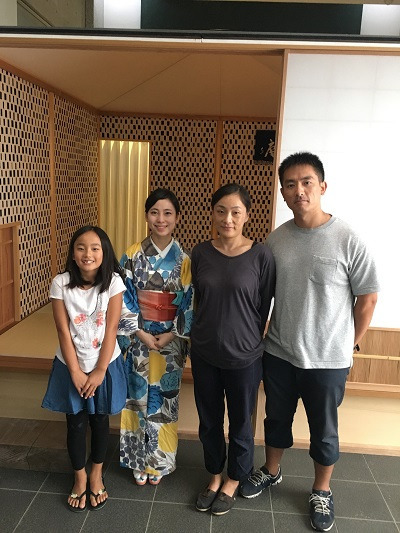 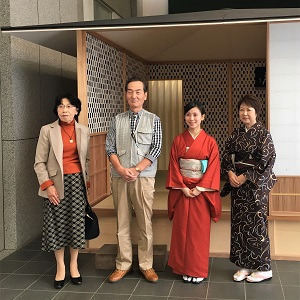 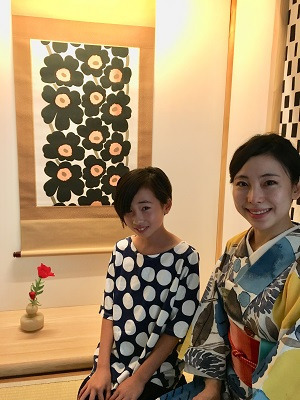 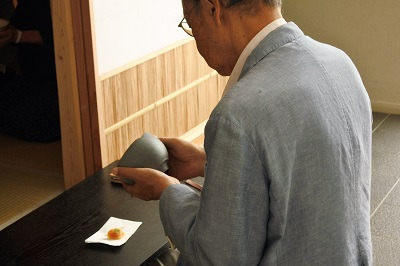 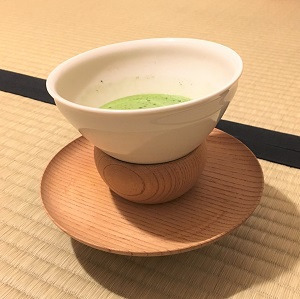 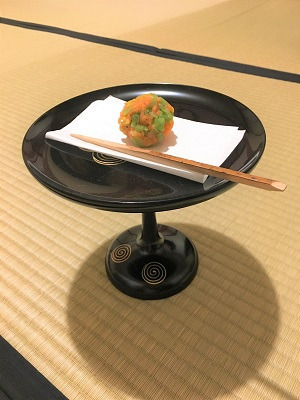 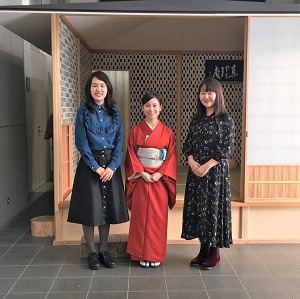 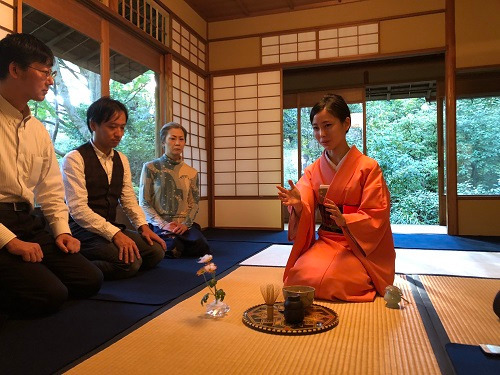 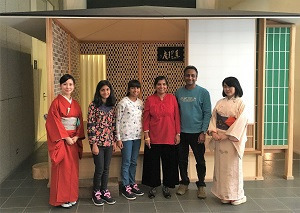 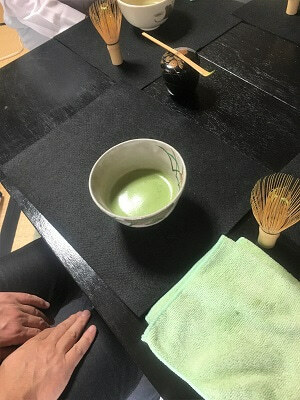 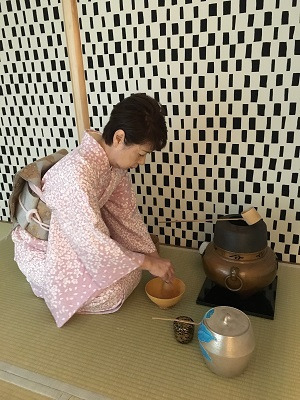 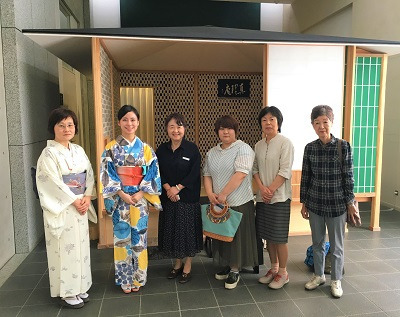 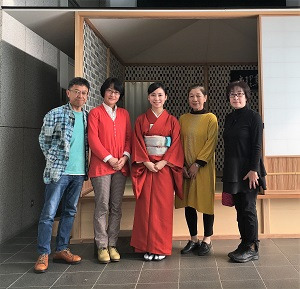 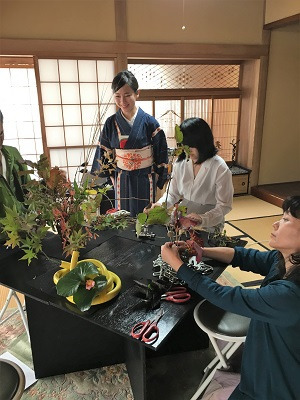 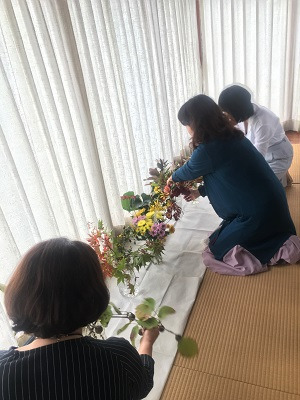 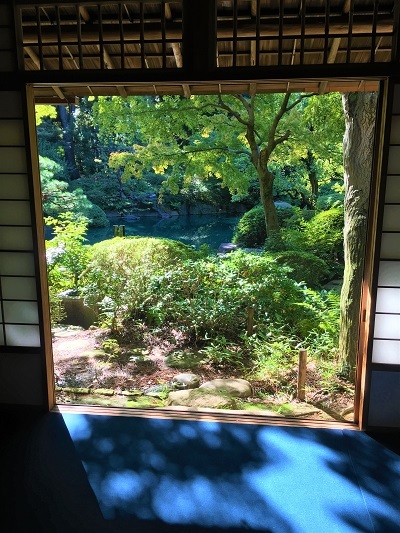 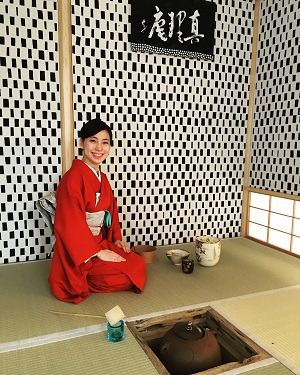 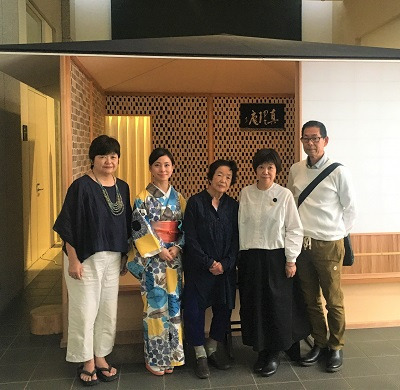 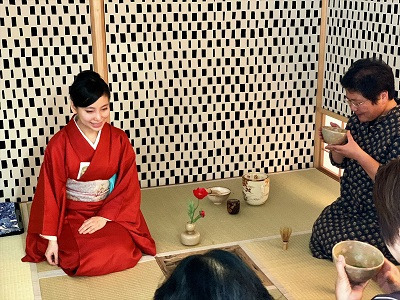 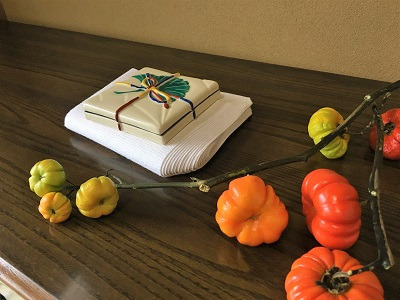 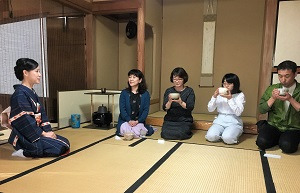 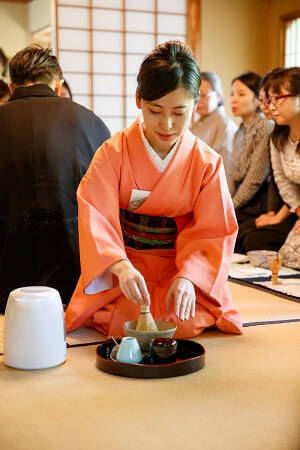 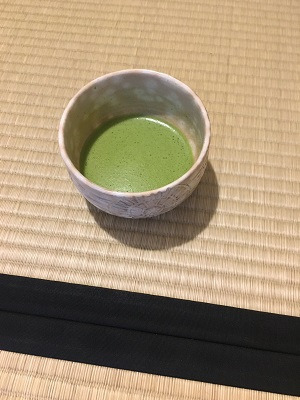 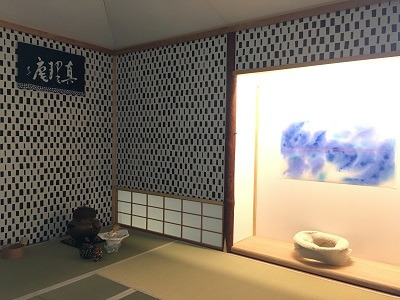 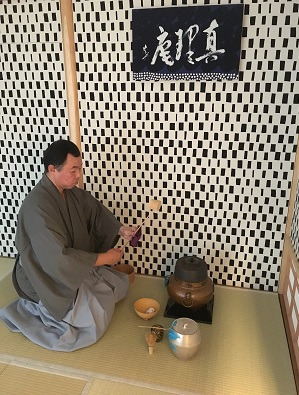 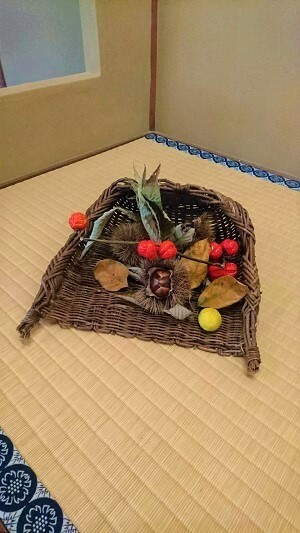 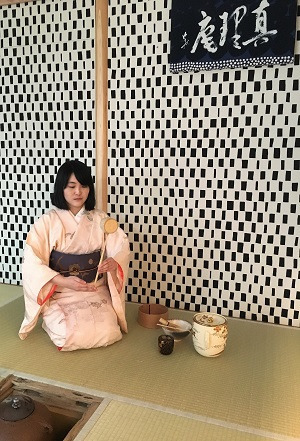 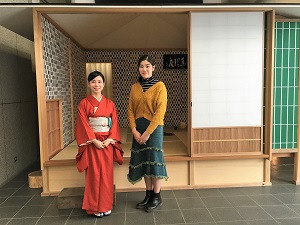 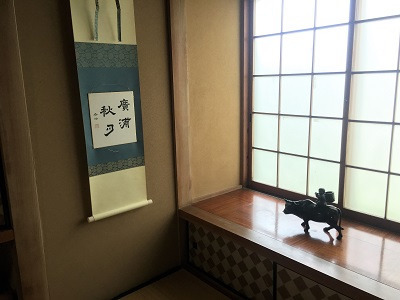 Since the renovation of the historic Koka teahouse in the museum’s garden, the Tokyo Metropolitan Teien Art Museum has organized authentic tea ceremonies in the spring and the fall, including sessions with English interpretation. 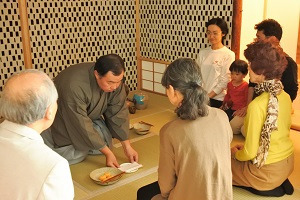 But many visitors have asked for an opportunity to learn more, starting from the very basics. 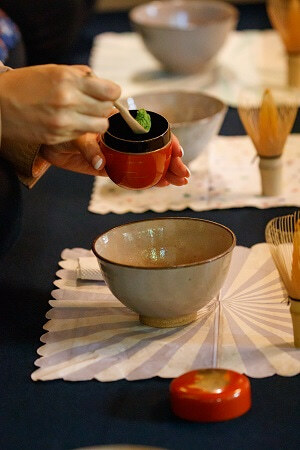 In response, we are now offering special two-hour introductory workshops, held in the authentic setting of our teahouse. 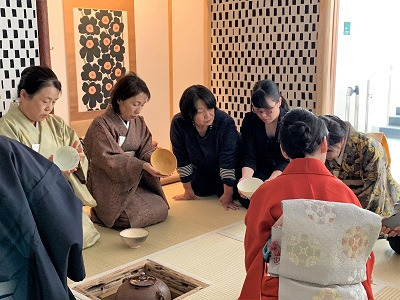 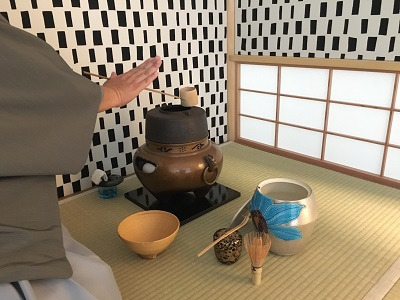 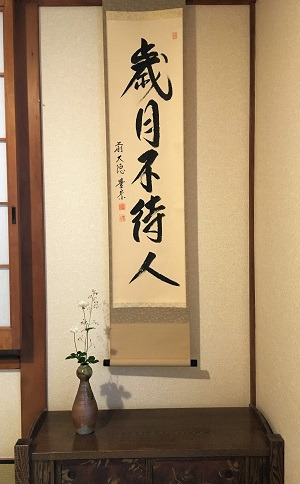 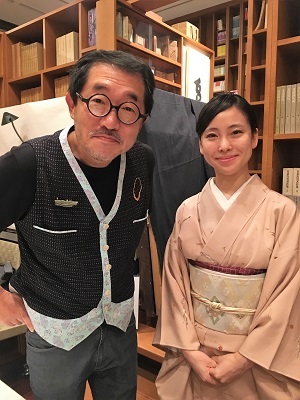 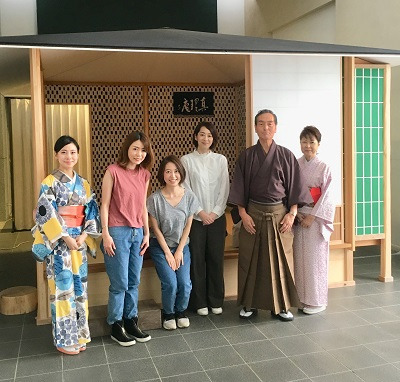 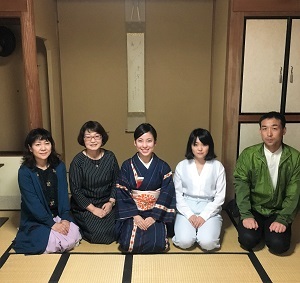 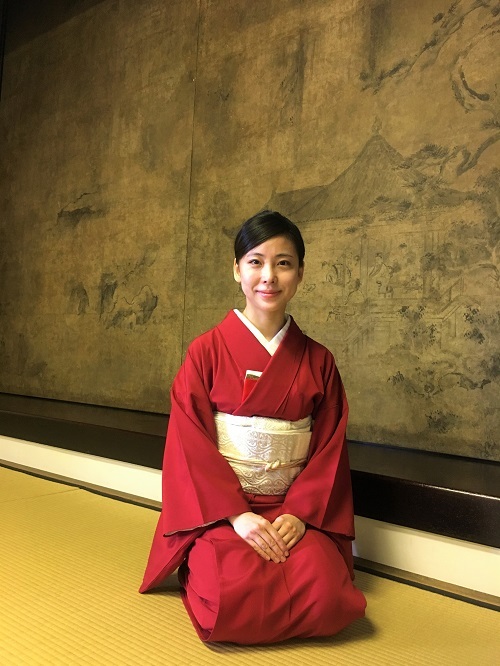 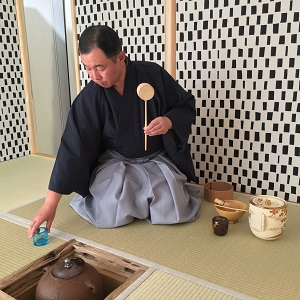 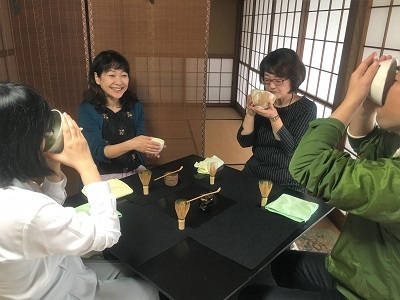 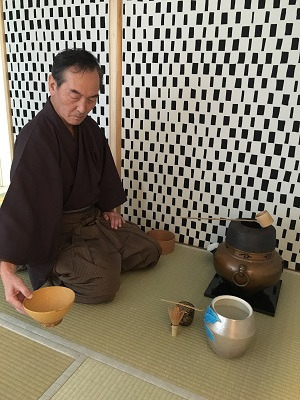 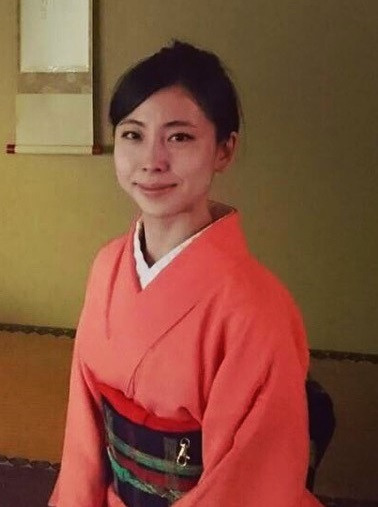 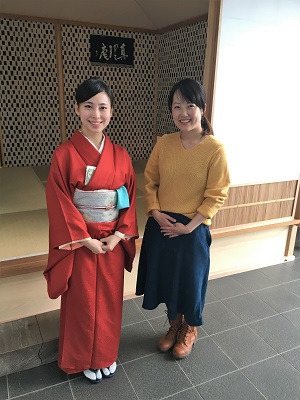 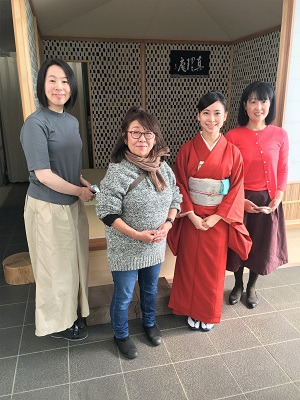 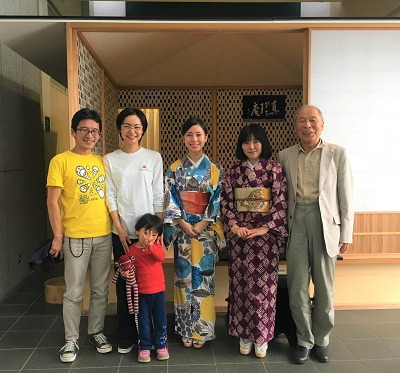 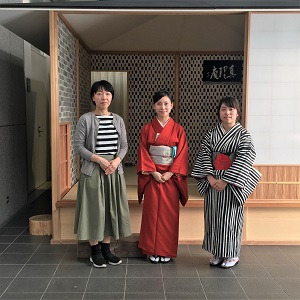 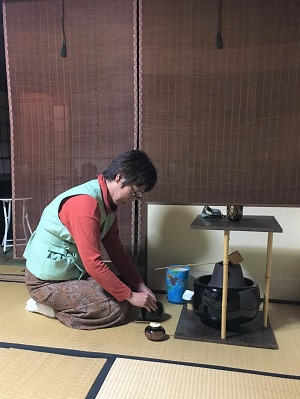 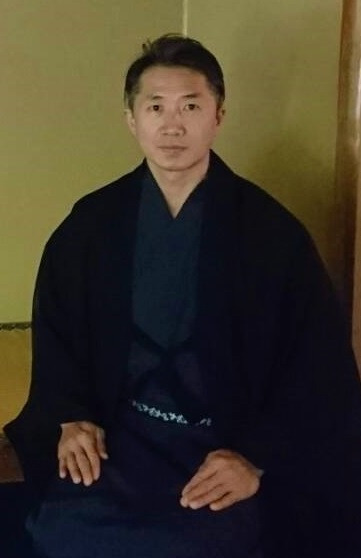 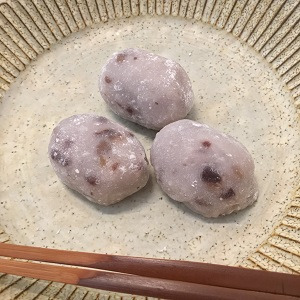 The workshops will beled by certified instructors from the Urasenke School of Tea, one of the three historical households directly descended from the 16th century tea master Sen no Rikyū. 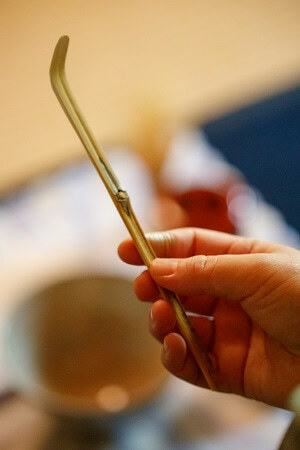 Interpretation into English will be provided by journalist Alice Gordenker. 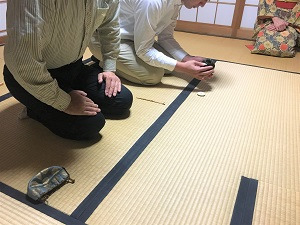 After explanation while sitting at tables, we will move into the large tatami-floored section of the teahouse for further instruction and practice. 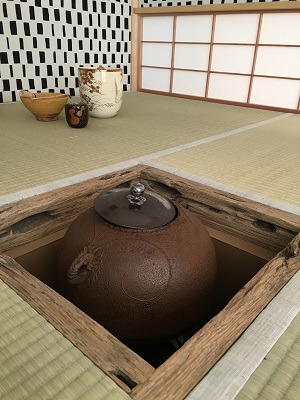 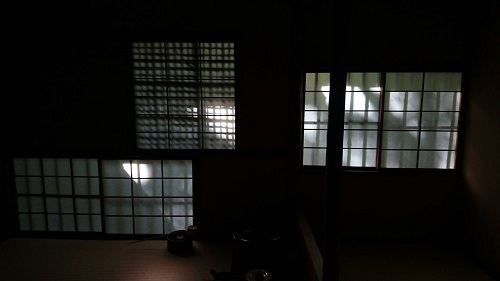 Then we’ll divide into small groups and perform an actual tea ceremony together in the intimate space of the smallest room in the teahouse. 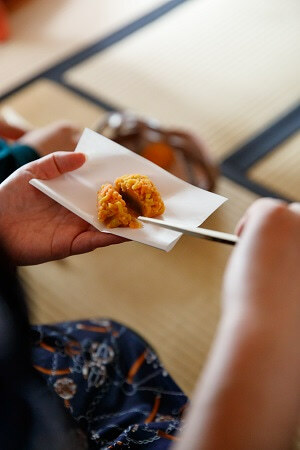 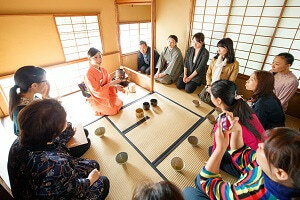 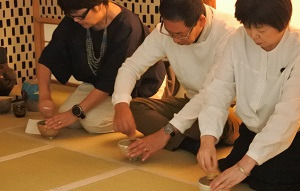 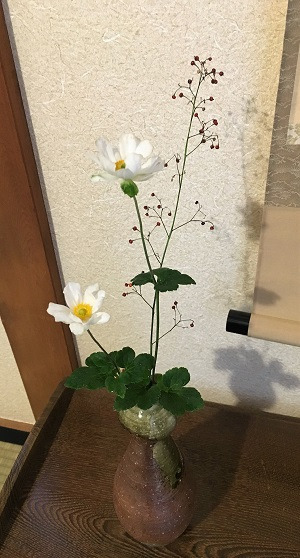 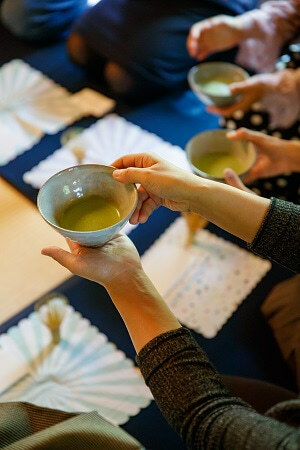 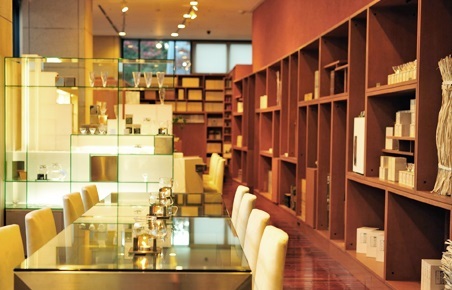 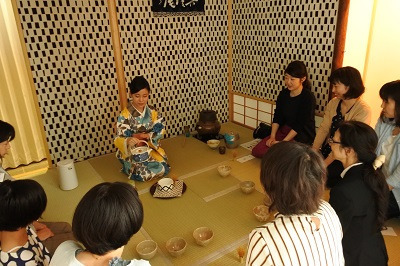 The aim of these workshops is to make tea ceremony both understandable and approachable. 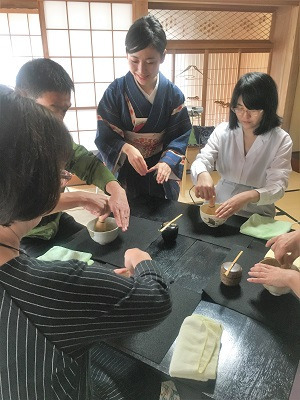 Participating in this one workshop should give you the confidence to accept invitations to tea ceremonies without worry. 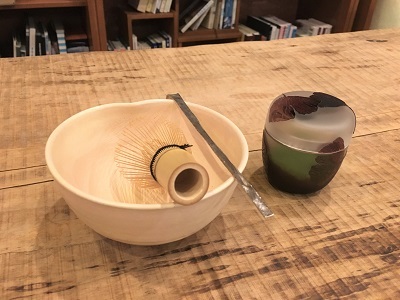 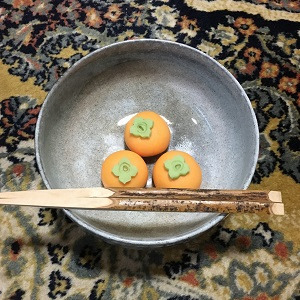 You will receive a new bamboo tea whisk to use during the lesson, which you may take with you so you can enjoy making matcha green tea at home. 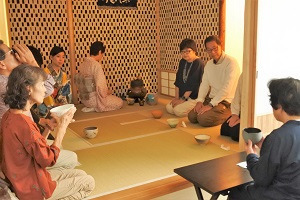 How to apply: Reservations must be made in advance, for either the morning or afternoon session. 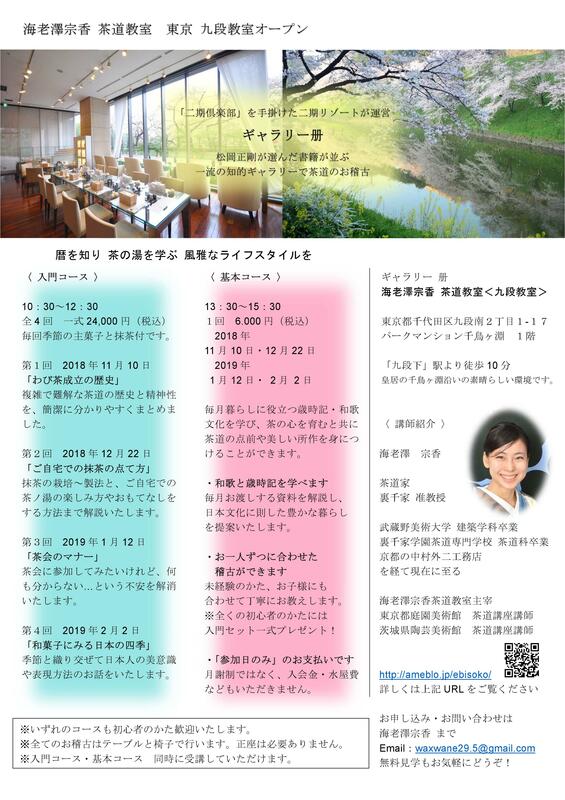 Each workshop is a single session, so please choose the time the is most convenient for you. 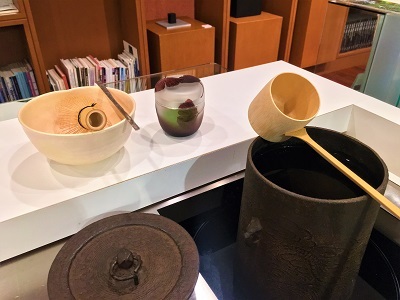 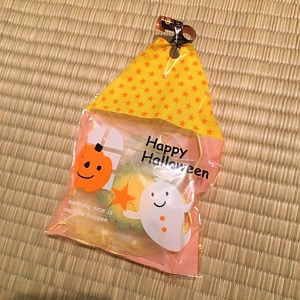 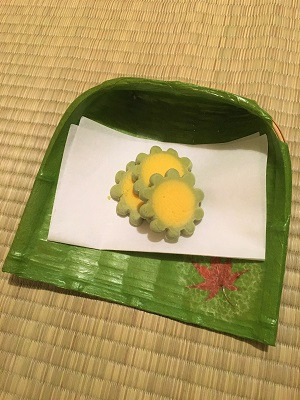 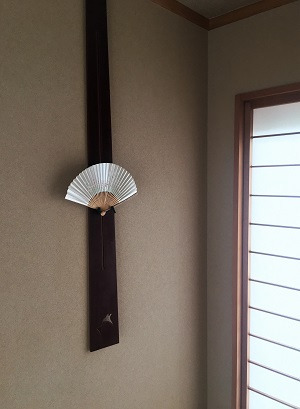 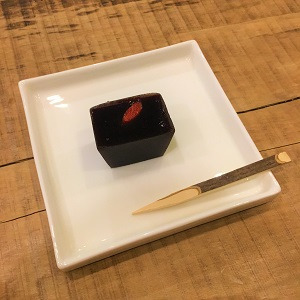 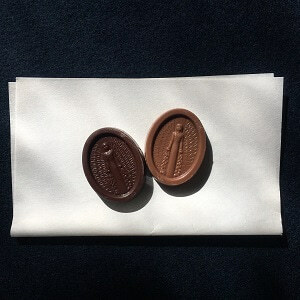 Cost: 3,000 yen, including instruction, tea, a sweet and a tea whisk to take home. 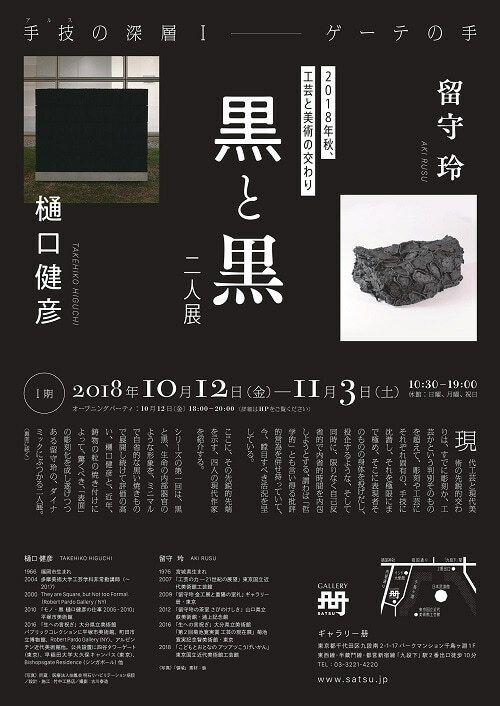 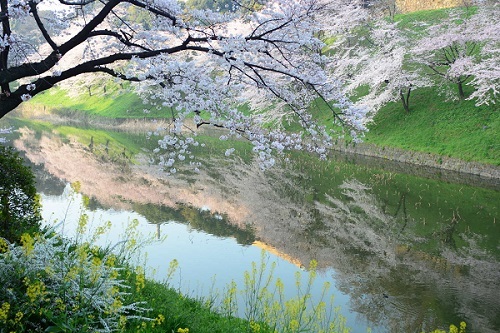 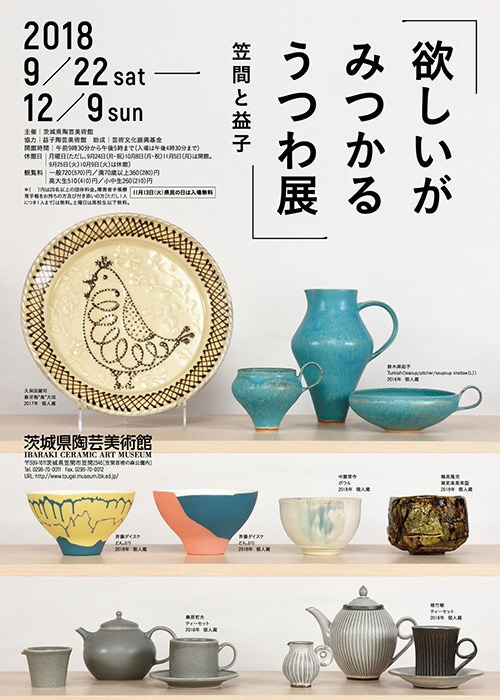 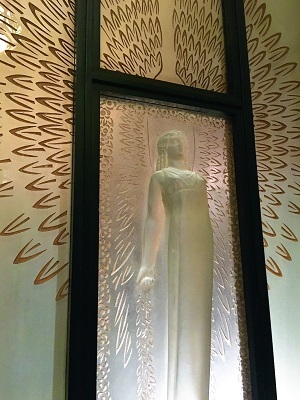 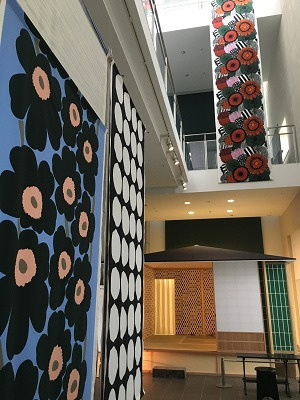 You will also need to purchase either museum admission (1,200 yen), which gives you access to the museum, current exhibition and garden, or garden admission only (200 yen). 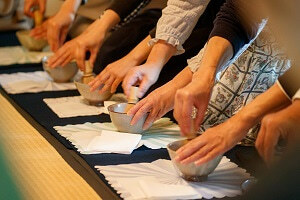 Capacity: Limited to 15 persons per session (reservations will be closed as soon as a session reaches capacity). 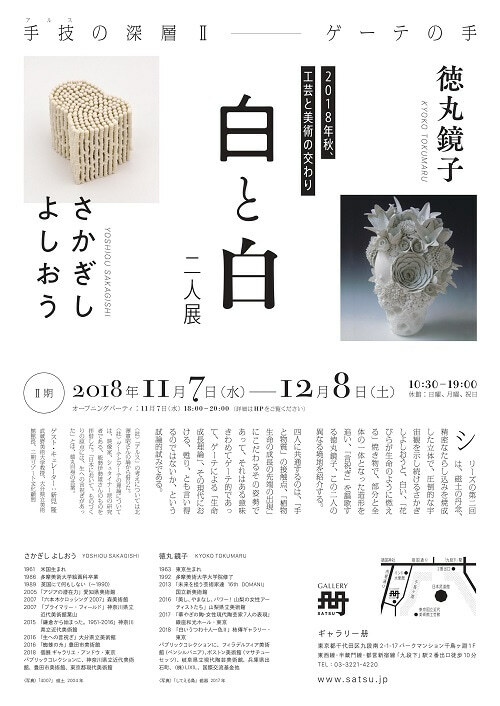 Please use this form to apply. 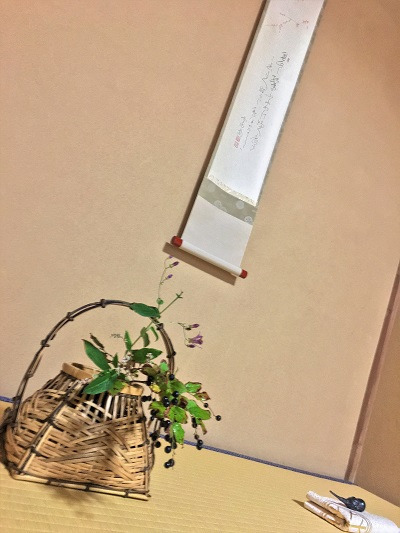 Sorry, we cannot accept reservations by telephone or fax. 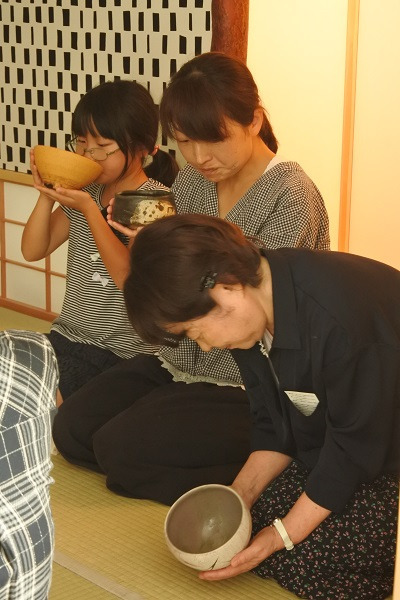 Participants must be at least 12 years of age. 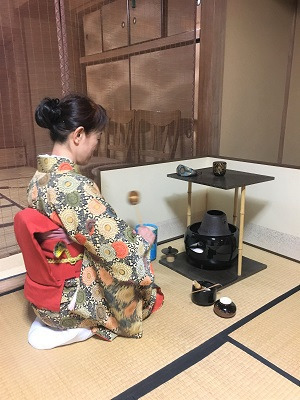 Once registered, you cannot change to the other session. 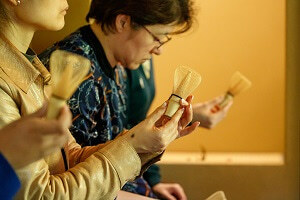 Once a session is full, we will not have a waitlist. 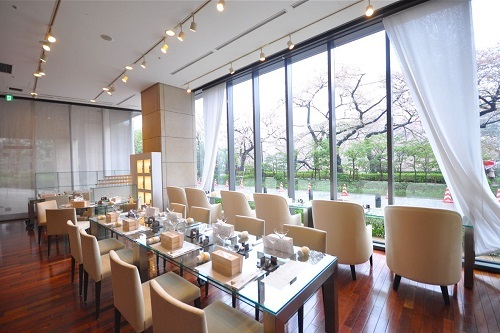 Please do not wear jewelry or watches, or wear clothing that is difficult to sit in. 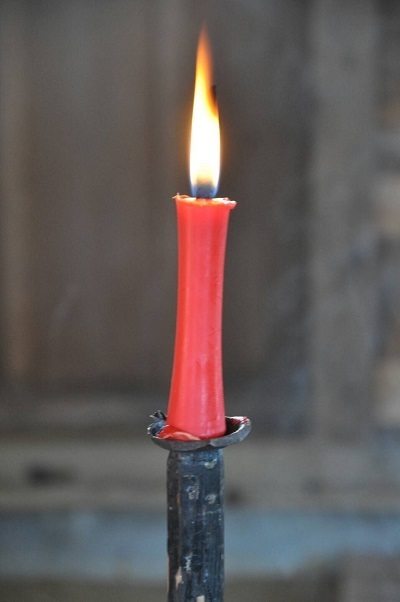 Bare legs are not appropriate so men should not wear shorts and women should not wear mini-skirts. 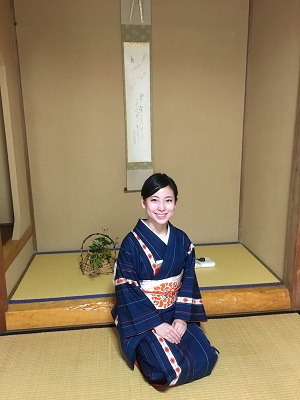 Slacks or longer skirts with stockings are appropriate wear. 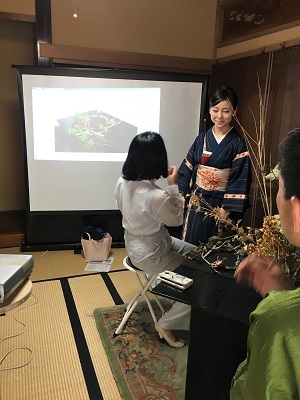 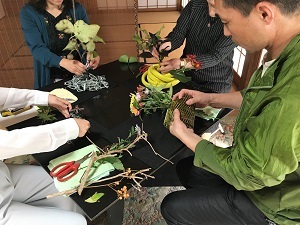 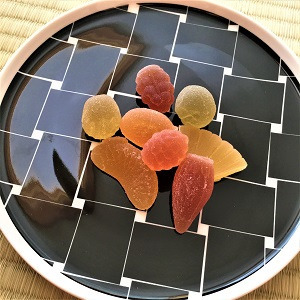 Because these workshops have interpretation into English, priority will be given to foreign residents and visitors, and Japanese accompanying foreign residents and visitors.